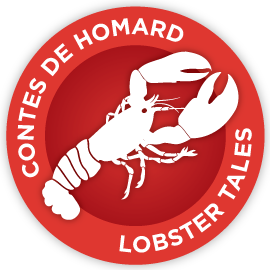 Discover Atlantic Canada’s best-kept secret with our interactive lobster-themed cruise. 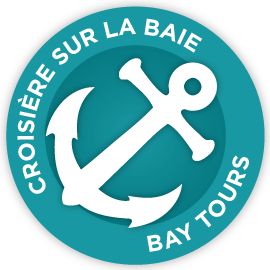 An unforgettable culinary experience awaits you as you cruise the warm waters of Shediac Bay.Listen as our tour guide tickles your taste buds and shows you how to crack and eat a delicious, freshly cooked lobster. 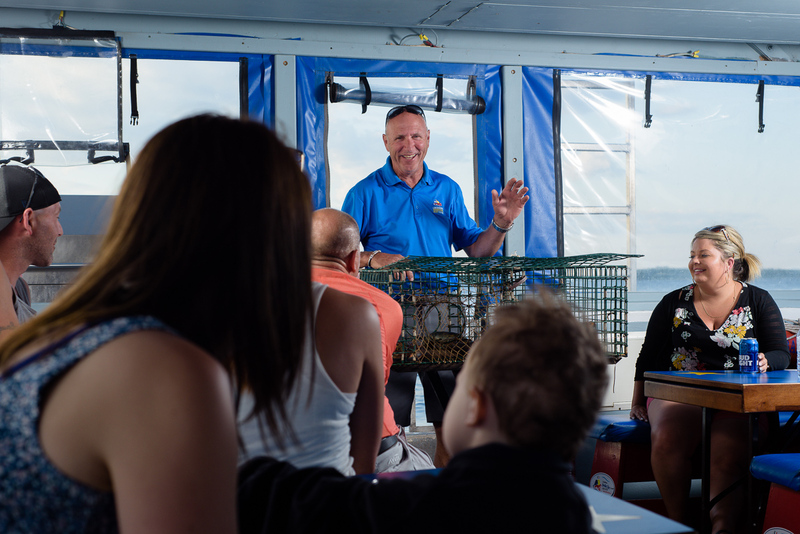 Then, sit back, relax and enjoy a fisherman’s feast, washed down with a cold beverage, as you take in the scenery and experience the hospitality we Acadians are so famous for.After supper, catch the balmy breezes on our roomy upper deck and marvel at the scenic beauty of the East Coast as you listen to traditional Acadian music.